I wrote about Prince dying without a will in this post, and nearly two years after his death his estate is still in disarray with no end in sight. Prince was worth hundreds of millions of dollars but the only ones getting rich from his estate are lawyers. According to this article, almost $6,000,000 has already been paid to various attorneys. There is a very real concern that after 50% estate taxes and legal fees, there won’t be much left to distribute to the heirs. Now certainly, “much” is a relative term. I’ll take a million dollars, I’ll just tell ya…but when you start with an estate that is estimated to be $200 million, it’s a shame that half will go to the government in taxes and most of the rest will go to legal fees. As I stated in the earlier post, all because Prince did not have a will or an estate plan. 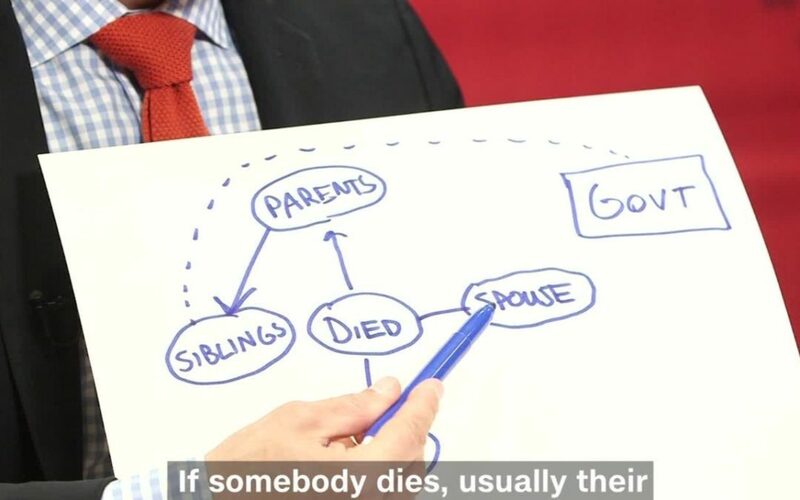 It is unfortunately an all-too-common situation for someone to die without a will. According to AARP, 60% of Americans do not have one. This can lead to all sorts of problems upon death. I have a friend whose cousin died in 2009 without a will. She thought she would be doing a good deed by “taking care of the estate” for her. The reality is, she spent nine years and thousands of dollars of her own money to settle an estate that had nothing in it but a house with a mortgage, a car, some debt, and two bank accounts. All because the decedent did not have the forethought to have a will. It’s not that difficult. If you are over 18, get a will. Put it on your to-do list and get it done in the next 60 days. It’s not hard, and for most people it’s not expensive. If your estate is relatively simple, we recommend a company like US Legal Forms which, unlike a boilerplate form from the office supply store, will create for you a will specific to your state of residence. I’ve personally used them and they work great. If you are at all concerned about getting it done right, consult a local attorney. Expect to spend a few hundred dollars for this service. Whether you DIY or get it done through an attorney – everyone over the age of 18 needs a will. Having a will is one way you say “I love you” to your family.